Secondary Glazing involves fitting an extra slim-line window to the inside of your existing windows. 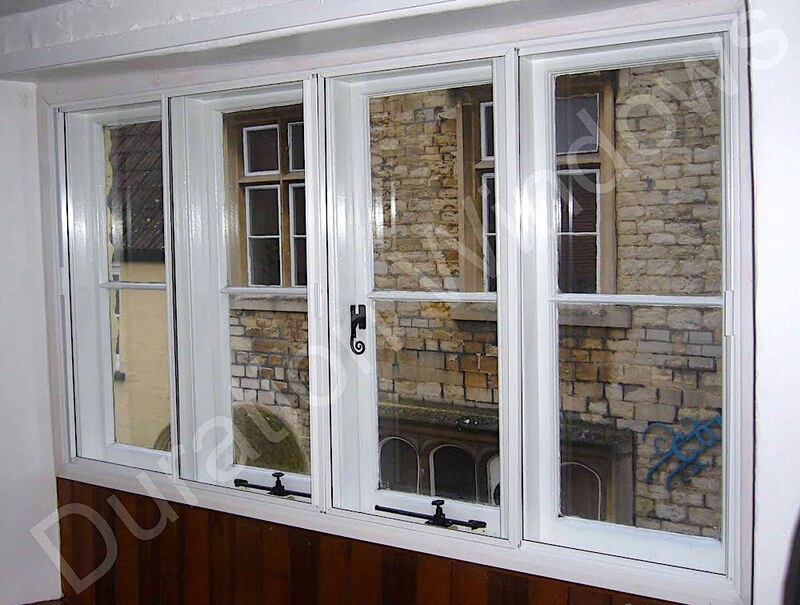 It is an option worth considering for properties where replacing the main window isn’t straightforward or cost effective, perhaps for listed buildings or rented accommodation, and has several benefits similar to those of double glazed windows. For more information, please have a look at this brochure, or do get in touch, we’d love to hear from you.